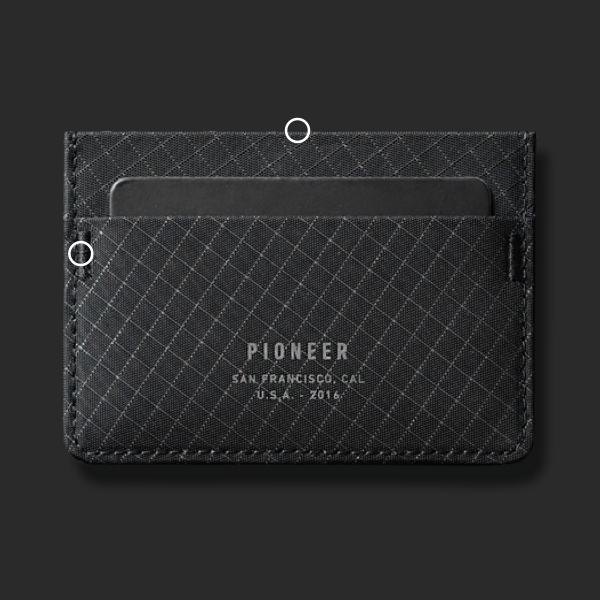 Pioneer designs and manufactures premium technical wallets. Their purpose is to harness the world’s most advanced materials and technologies to define the future of small carry. What sets the Pioneer wallet apart? 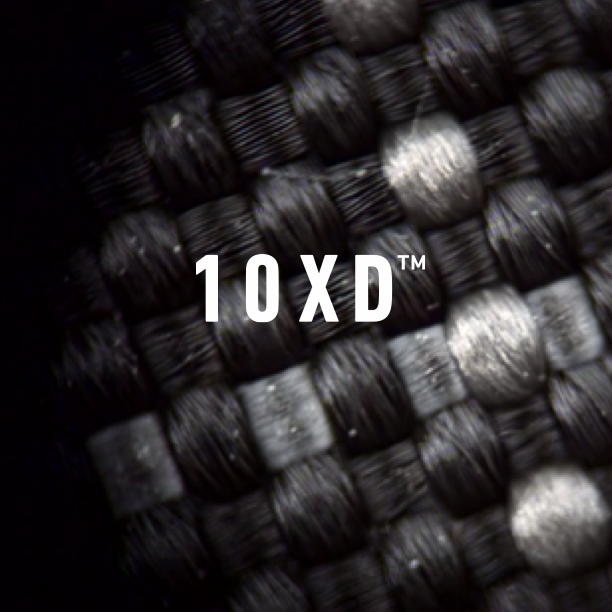 10XD™ super fabric is ultra-high-molecular-weight-polyethylene yarn blended into a fine nylon ripstop. The dense and tactile finish repels dirt and water, keeping your wallet in like-new condition for years. High stress areas feature bar tack stitch clusters for endurance. Wallet seams are prone to bursting, so seams have been eliminated. 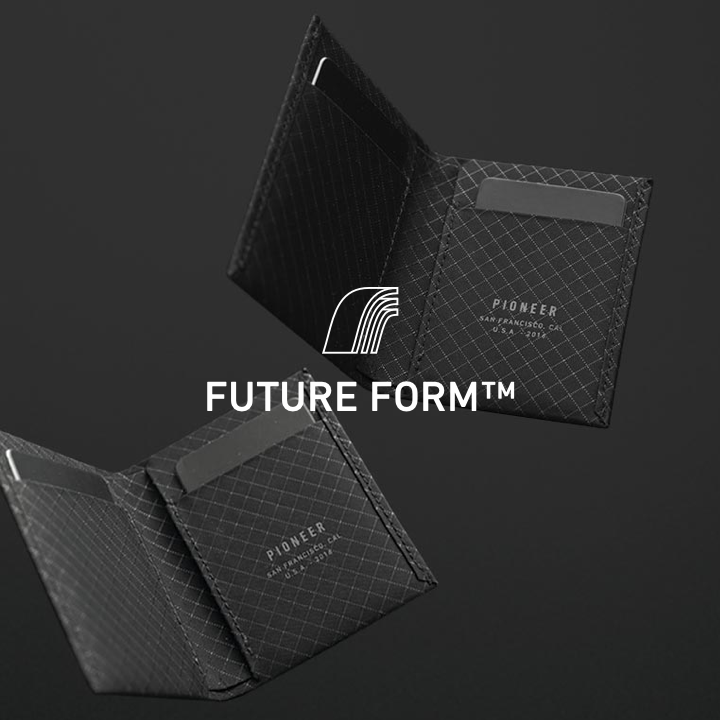 Futureform™ technology is the core of Pioneer wallets, giving them form and a leather-like hand feel. Engineered to break in with use and time, but never break down. 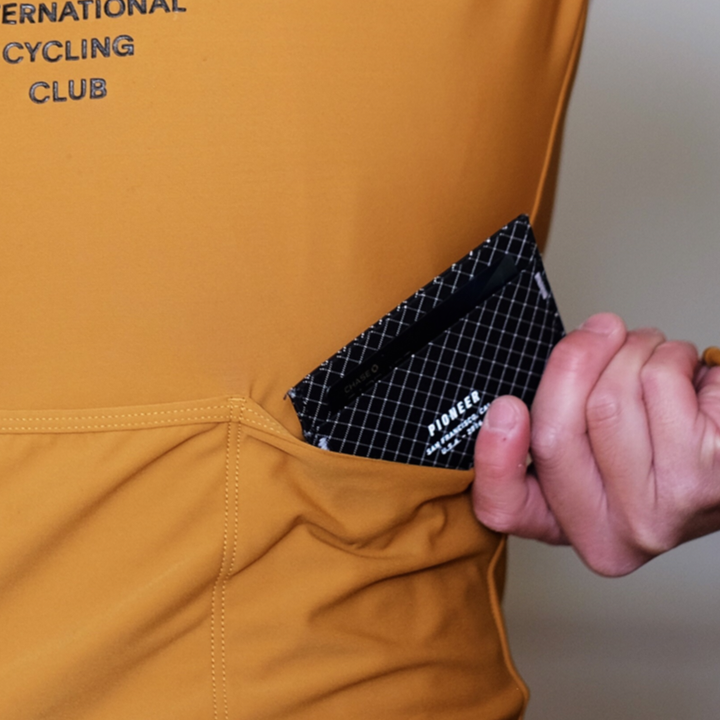 Sweat has no effect on the Pioneer wallet, so you can carry it while being active. If you throw your jeans in the wash without checking your pockets, you'll be okay. Dirty wallet? Throw it in the wash.